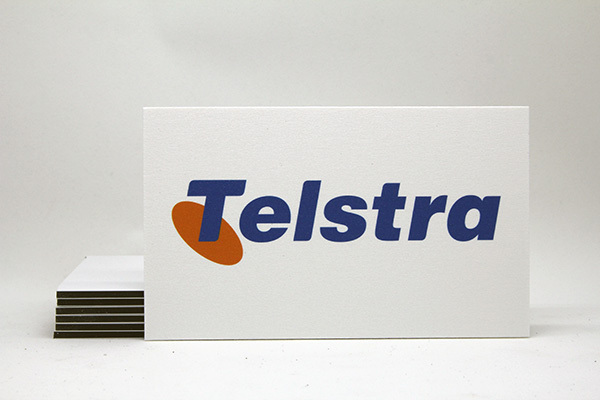 Aluminium Composite Panel or ACP, as it is commonly called is considered the most premium outdoor signage stock and has overtaken colorbond as the go-to signage board stock. ACP has a smooth surface and Mediapoint’s straight to substrate UV flatbed print means HD printing results that are preserved well over time. The Composite Panel stock itself is a long-term signage solution which is why it is the recommended option for signage installs, wall panels or even decorating suspended ceilings. We can supply composite panel to custom sizes and shapes under 2400mm x 1200mm. Please see the link below to get pricing on composite panel for your customers. What Is The Durability Of The Ink Outdoors? We print using an outdoor durable UV ink which is rated to withstand 2 years outdoors before gradually fading. Please note that factors can impact on the life of the signs and is dependent on location, abrasion and chemicals the sign may come into contact with. What Is The Finish Of The Ink & Can Composite Panel Be Laminated? UV ink printed on ACP has a matt finish. The matt side of the aluminium board is used for better ink adhesion and we don’t laminate or offer any other coating services to change the finish of the ink or offer extra protection. Is There An Option For Longer Lasting Signs? 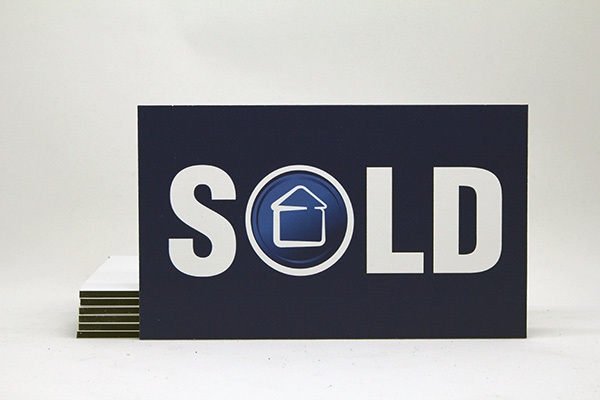 If you need an outdoor sign that will last 4-5 years, we would recommend going to a signwriter who can print, laminate and mount a sticker to the board. 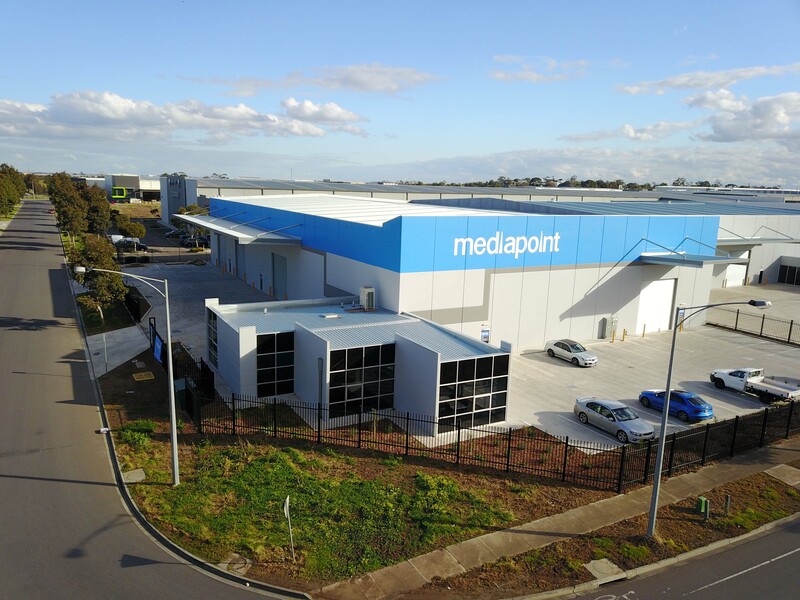 Our setup is tailored to customers looking for a more cost-effective composite panel solution that allows simple custom shaping, great print quality and an outdoor lifespan of around 2 years. Is Custom Shape An Option On Composite Panel? 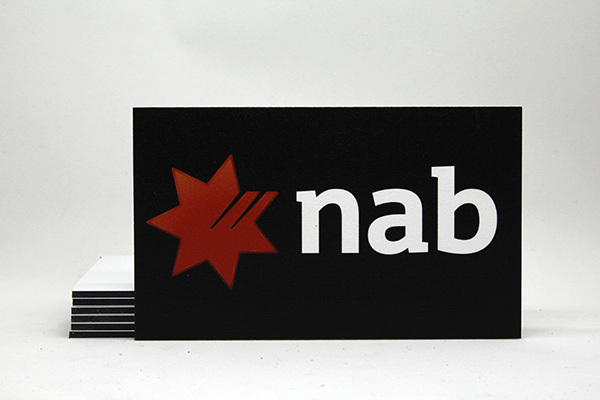 Yes, we can offer simple custom shapes on composite panel boards such as rounded corners. Boards are pre-cut prior to printing in order to avoid chipping, which is why we keep cutting to simple shapes.